When she’s not teaching future educators how to engage the classroom, she engages her own audience with jazz music. 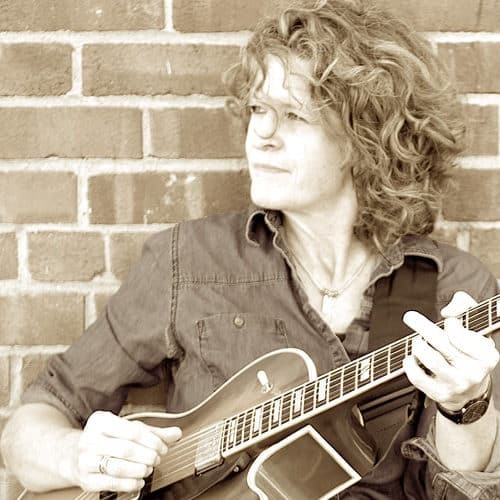 Cal State East Bay Assistant Professor of Teacher Education Michele Korb will be showcasing her musical talent over the next few weekends at Park Avenue Bar and Grill in Oakland, CA. Curious about her music? Then check out Korb singing “The More I See You” and “I Thought About You” on www.myspace.com/metafourjazz. She has two contemporary Christian CDs – “Passageways” (1995) and “Almost Me” (1998) – and just released a jazz CD with Tom Theabo called “Ab Origine” (2009).